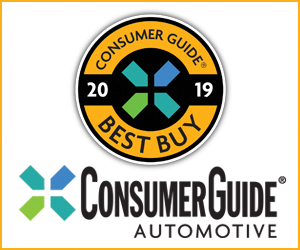 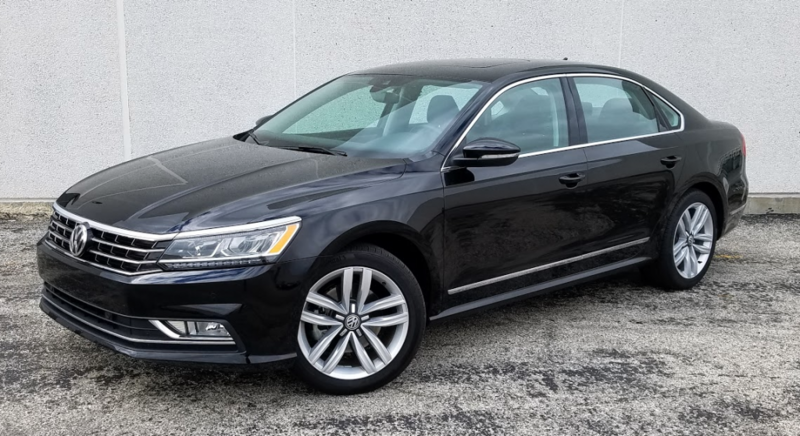 The tested mid-level 2016 Volkswagen Passat 1.8T SE w/Technology carried an impressive list of features for its price of $29,230 including destination. 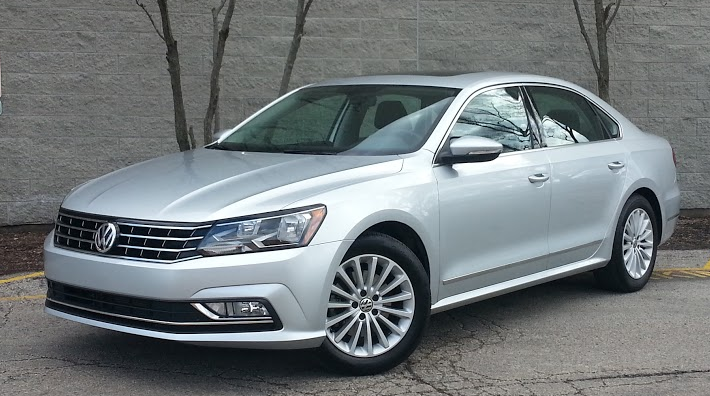 Styling changes to the 2016 Passat are subtle, but they help freshen the look a bit. 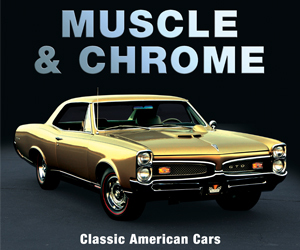 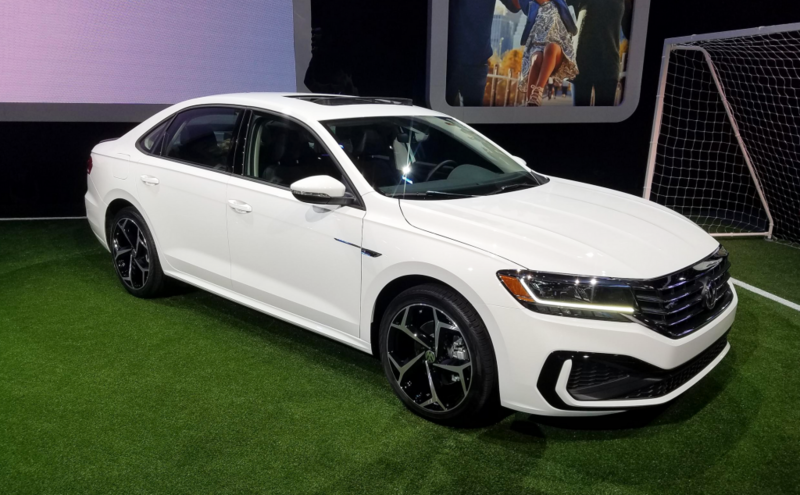 Less subtle are the added features; most of the newest high-tech items are offered, albeit some only on upper trim levels. 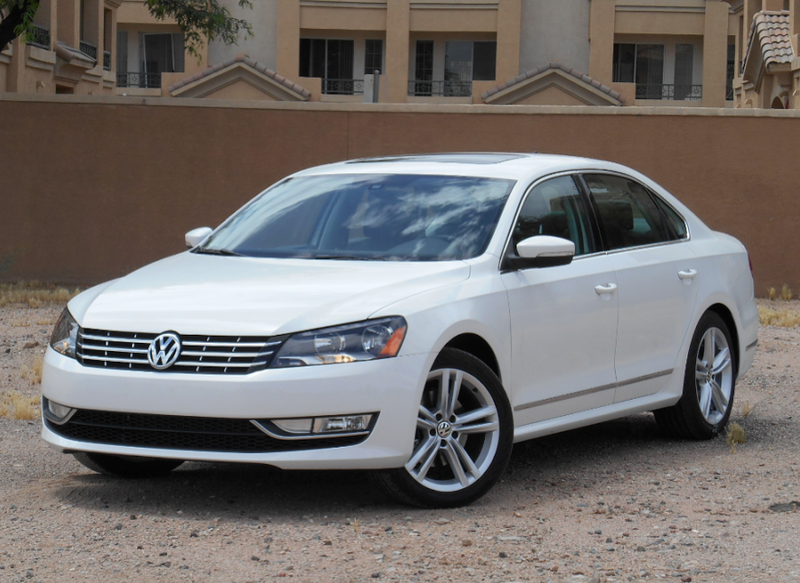 Prices start at $23,260 and run up to $37,655 for the top V6 model. 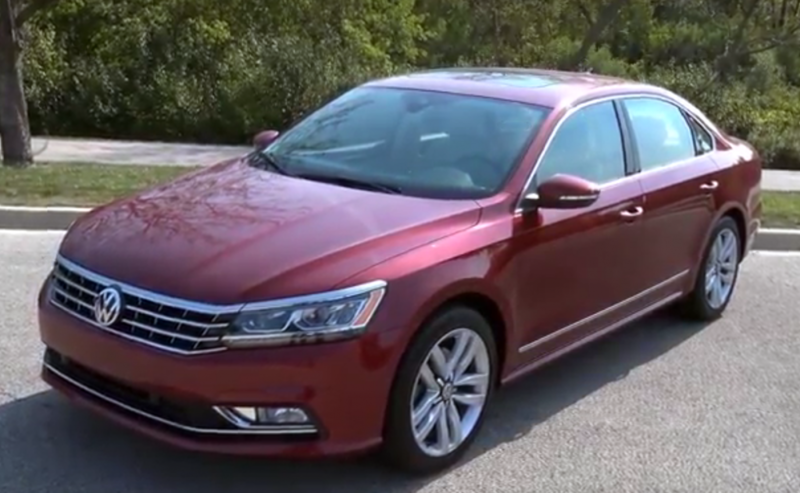 When an invitation arrived to a preview for the “new” 2016 Volkswagen Passat, I grew concerned that one of my favorite midsize sedans was going to become … well … less of a favorite. 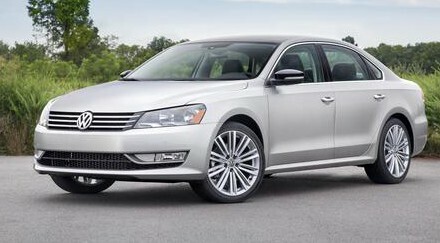 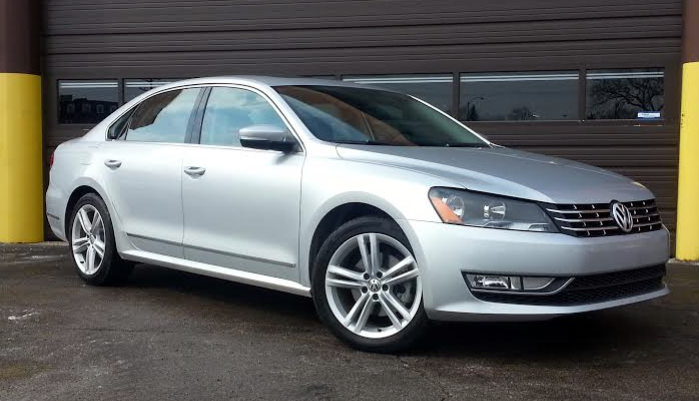 In TDI SEL Premium trim, with no options, Consumer Guide’s test Passat came to $34,405 including destination charge. 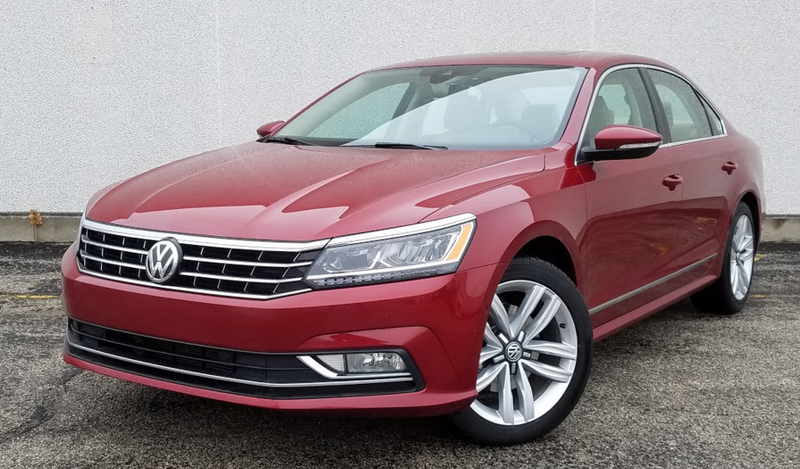 Our test Passat TSI listed for $31,715 in SEL trim, and averaged an impressive 28.5 mpg in an even balance of city and highway driving. 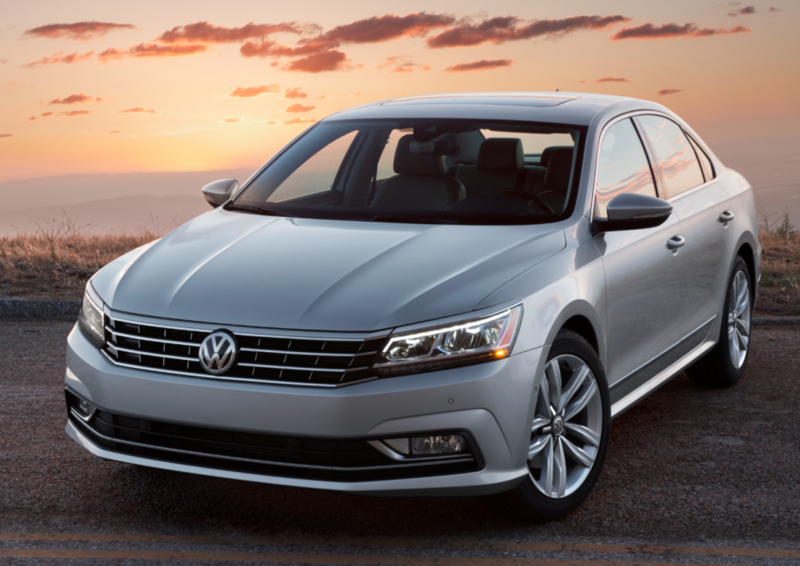 Volkswagen gave attendees of the 2013 Detroit Auto Show a look at two concept cars that might very well see production in the near future.